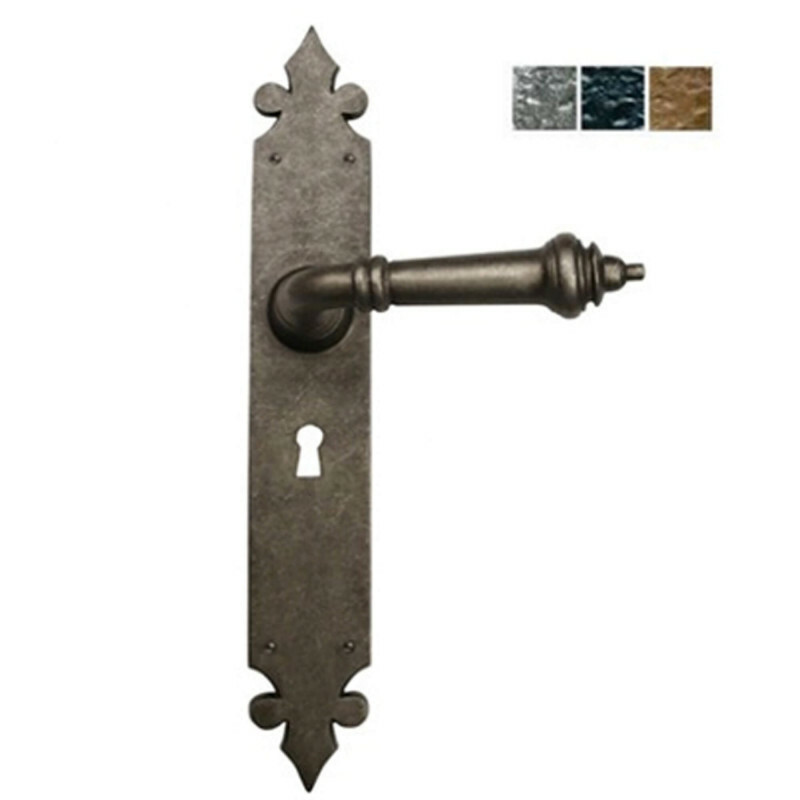 These Bronze, Pewter or Black Gothic Lever Handles are available in 3 finishes and a choice of lever options. Shown here in Antique Pewter. These Bronze, Pewter or Black Gothic Lever Handles have a long backplate with a bold and stylish lever and gothic detailing to the top and bottom. 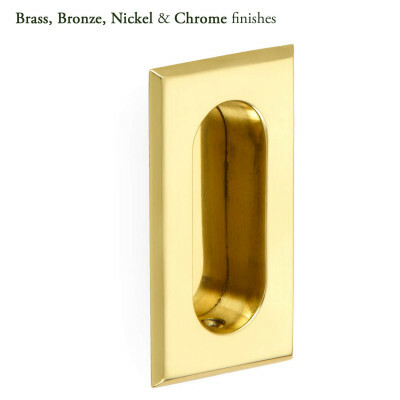 They are available in 3 finishes - Dull Black, Antique Pewter or Oil Rubbed Bronze. 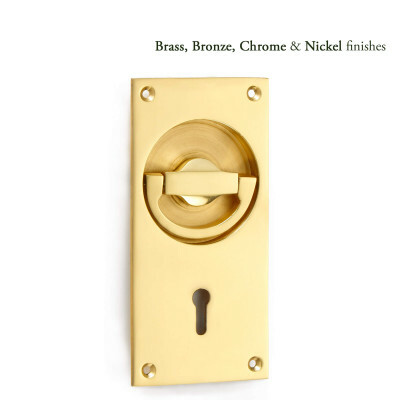 The Lever Handle also has a choice of backplates - Lever Lock, Lever Latch,Bathroom Privacy, as well as 3 types of Euro Lock. Suitable for use with mortice locks and latches only. 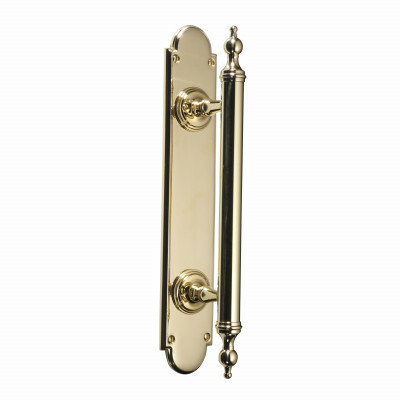 These Bronze, Pewter or Black Gothic Lever Handles are 'sprung' (except for the 70mm & 92mm euro cylinder) so can be used with both standard and heavy sprung locks and latches. We would usually recommend a lock or latch size up to 80mm, otherwise the handle is positioned too far away from the edge of the door.